Professional floor care to protect and maintain the shine! Strip, Seal and Wax: This process includes stripping old wax from floor, edges of door frames and baseboards and then apply a sealer with wax of four to five coats. Top Scrub and Recoat: Provide a scrubbing to the floor surface and apply two coats of wax. This process is performed when there is enough wax on the floors and they have yet to turn yellow but have scratches or marks in the surface. 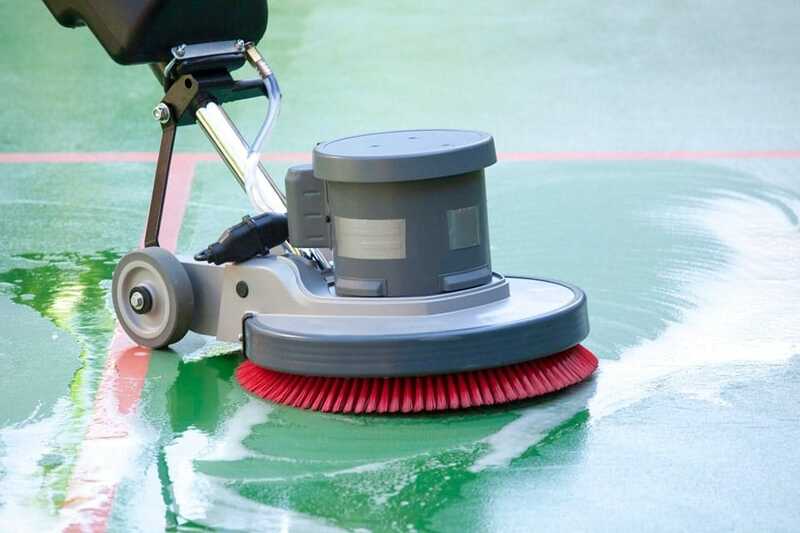 Spray Buff: This process includes damp mopping of the floor, lightly spray mixture of wax and water and then machine buff.